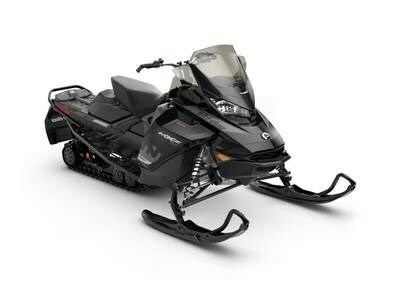 2019 Ski-Doo MXZ TNT Rotax 600R E-Tec Available. Black WINTER IS YOURS FOR THE TAKING The 2019 MXZ TNT brings an aggresive attitude and high-thrill performance ready to attack tight, twisting trails at the flick of the throttle. The large sweet spot of the TNT lets riders master any trail with confidence and precision.